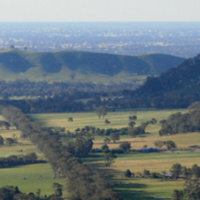 There are plenty of things to do in Euroa and the surrounding Strathbogie Ranges. Use the linked images below to find information on how to spend your precious time here in beautiful Euroa! Visit the Euroa Hub to get an update on what's happening in town and the surrounding areas. The Euroa Hub is located at 50 Binney Street, open 7 days a week 9am - 4pm, phone 03 5795 1199.